One of the first sons of JBV Believe It, 2012 IBE Champion Limousin Bull, and out of one of our true herd matriarchs, this guy just looks better every day. 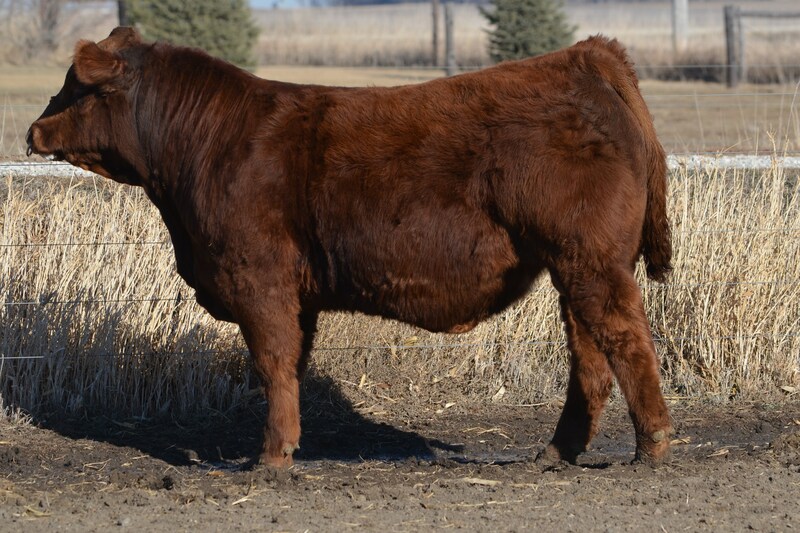 High performing, extra soggy and possessing a ton of muscle, we feel he offers the type of package befitting a Limousin herd sire. The Believe It calves have exceeded our expectations, and Sacagawea, Bonanza’s dam has been a can’t-miss cow for many years. If you need to replace your current herd sire and want an upgrade, this may be the place to start.